Some styles, however, must be cleaned in other ways. 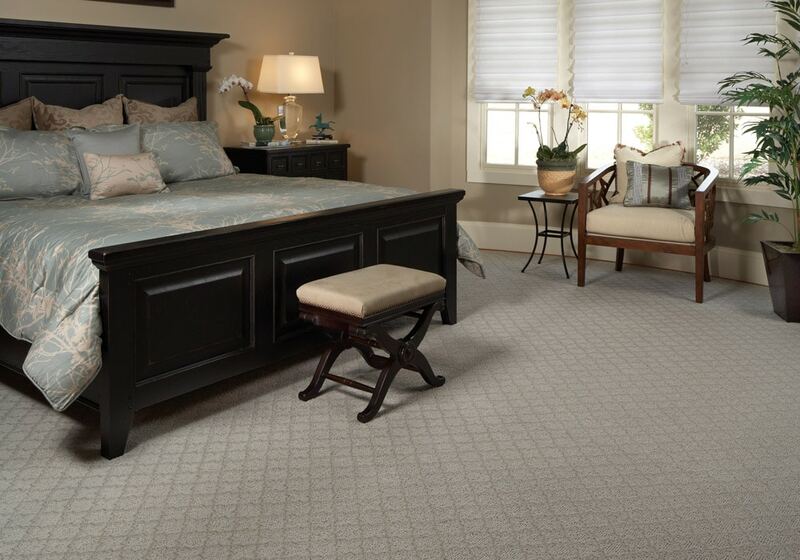 Be sure to check with Dalene Flooring for the recommended cleaning method for your particular carpet. A trained carpet care professional should perform this service at least every 18-24 months to refresh the texture and rejuvenate the fibers in your carpet.† Have the cleaning professionals come to your home for a visual inspection, and obtain a written agreement before the work is started. You must retain your receipts for proof of maintenance service should a warranty claim arise. When you and your carpet cleaning professional choose a cleaning method, fiber content is the most important concern. Most carpet today is constructed with synthetic fibers such as nylon, polyester, or olefin and may be cleaned with most cleaning methods. Natural fibers such as wool, cotton, silk, and sisal may require specialized care. Use a cleaning method recommended by the carpet manufacturer to maintain their warranty, and if you should have any questions or concerns about your new carpet care, just call Dalene Flooring and speak with one of our Sales Associates. For ideal carpet maintenance, vacuum heavy traffic areas, such as hallways, stairs, and exterior entryways at least twice a week and less heavily used areas weekly. For best results, use a vacuum cleaner with a beater bar or rotating brush and with a strong enough air flow to penetrate to the carpet backing. Carpet with thick loop pile construction, particularly wool and wool blend styles, may be sensitive to brushing or rubbing of the pile surface and may become fuzzy. For these products, and those styles with a combination thick or thin or cable yarn, a suction-only vacuum is recommended for the best carpet maintenance. If that is not available, use a vacuum with an adjustable brush lifted away from the carpet so it does not agitate the pile. A vacuum with a beater bar or rotating brush can be tested for excessive fuzzing in an inconspicuous location before regular use. Dalene Flooring does not recommend a vacuum brand however; there are brands that offer adjustable beater bars or even a feature to turn the beater bar off. The Carpet and Rug Institute (www.carpet-rug.org) also offers information and ratings of vacuums to provide the best new carpet care. † Courtesy of the Carpet and Rug Institute, © 2006. (1-800-352-6789) for spot removal instructions prior to using the following spot removal methods.